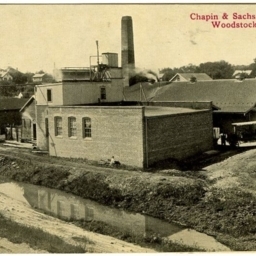 Chapin & Sachs Mfg. 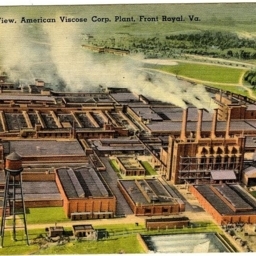 Co., Woodstock, Va.
Postcard showing a picture of the Chapin & Sachs Manufacturing Plant in Woodstock Virginia. 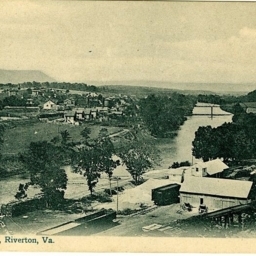 The company, based in Washington DC, processed local dairy into ice cream in Woodstock from 1910 until ca. 1930.